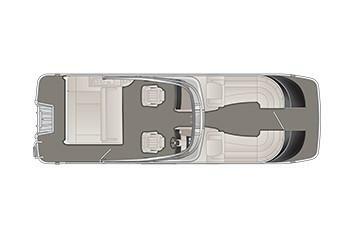 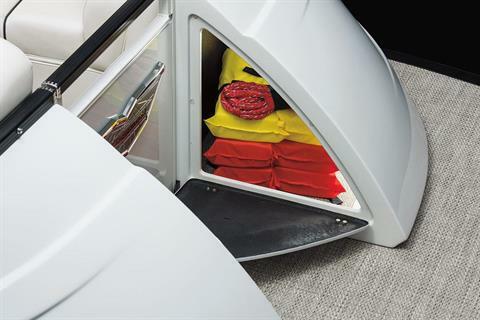 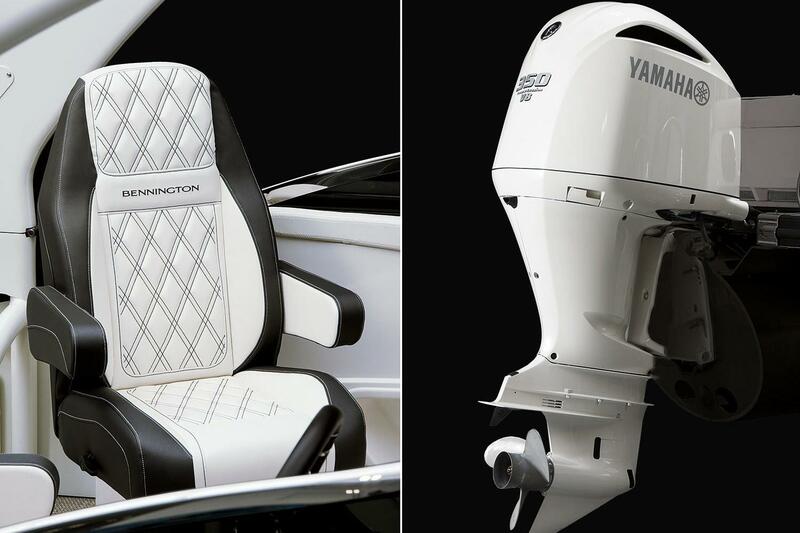 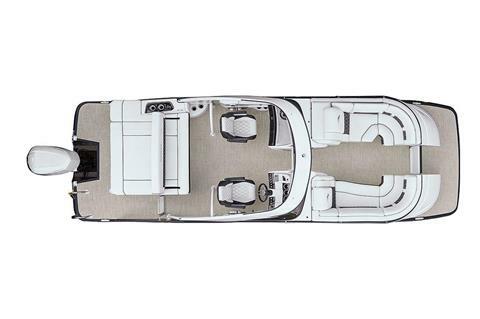 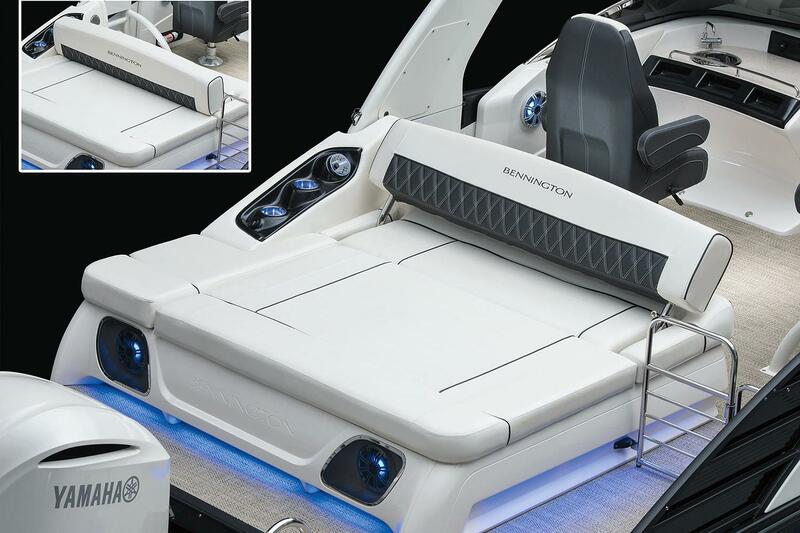 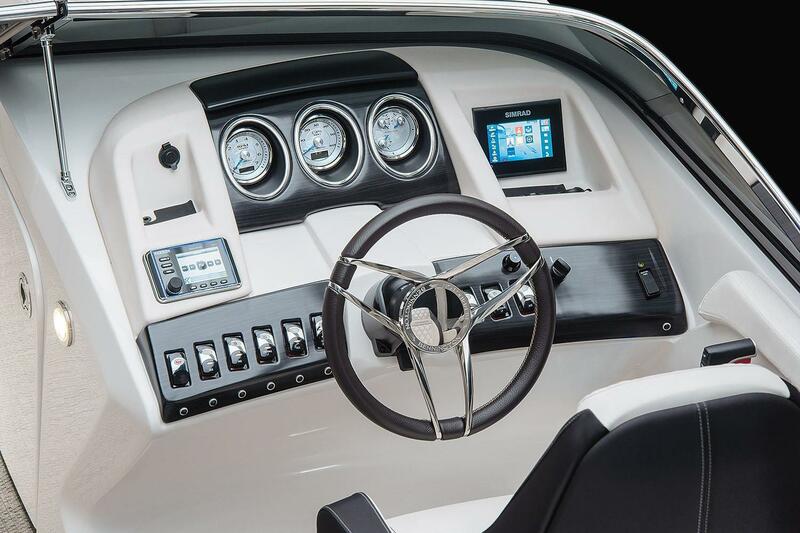 The QX performance boats display Bennington’s exceptional attention to detail with a fresh twist on a timeless design. 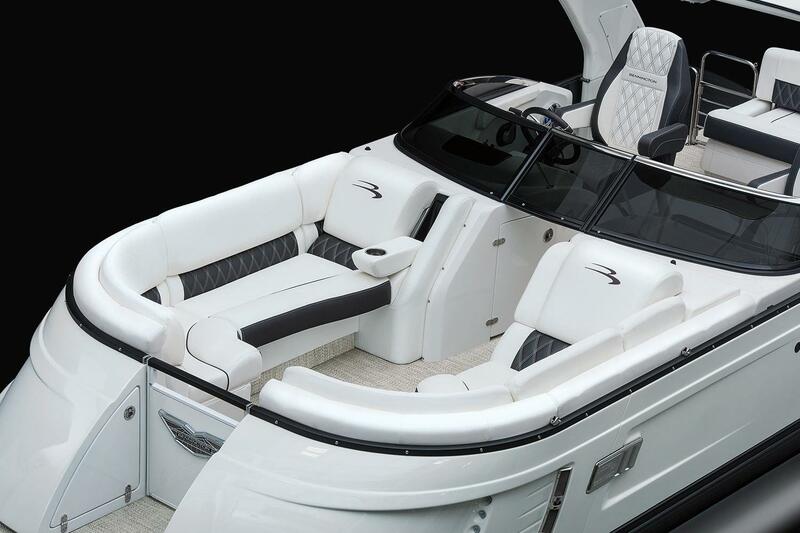 You'll find a raw and striking profile that is inspired by the universal appeal of sleek lines and distinct handcrafted styling. 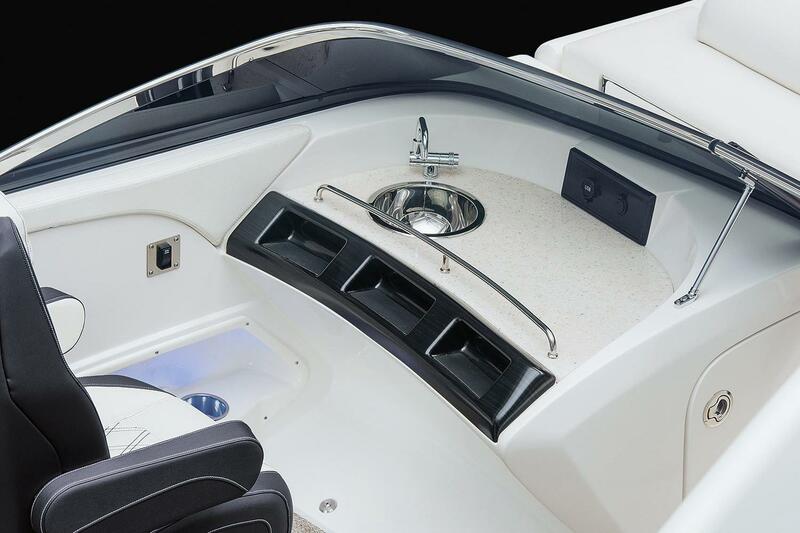 Our line of fiberglass boats empowers your creative side, choose from over 20,000 color options and create something that is completely unique to you.